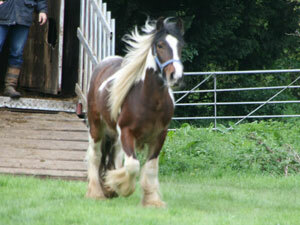 Below you will find the current Geldings that Gypsy Horses have for sale. If you do not see a suitable horse, please do not hesitate to contact us and we will endeavor to source your requirements. All colts are available gelded. We do have older colts around 2 years and some who have already been gelded, we just don't always have a chance to upload them so please contact us. Please note this particular gelding has been sold but we have others very similar.